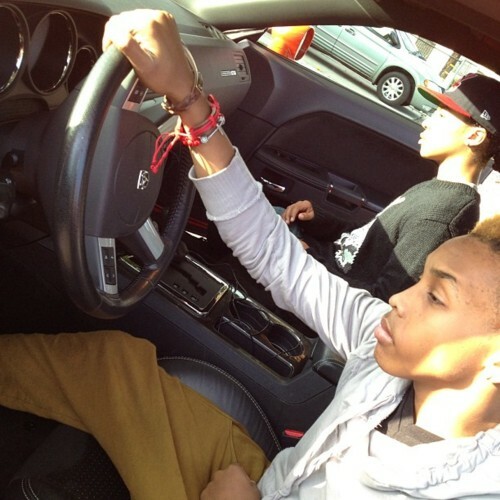 Prodigy Driving. Was license taken? I want आप to drive safely.. Wallpaper and background images in the माइंडलेस बिहेवियर club tagged: prodigy. Was license taken? I want आप to drive safely. This माइंडलेस बिहेवियर photo contains ऑटोमोबाइल, कार, ऑटो, एसयूवी, and ट्रक. There might also be आंतरिक दहन इंजन, बर्फ, neonate, newborn, newborn infant, and newborn baby.